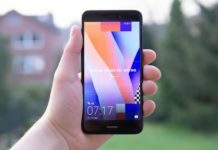 Need to buy Monopad online? Here are the 5 best tripods under $20. Tripods are meant to improve your photography and video filming capabilities. Basically tripods are meant to hold your camera or camcorder so that it can negotiate the hand-shakes while capturing a shot. Tripods for cameras, camcorders and video cameras are available in all sizes, shapes and price range. They are available starting from $10 to $1000. 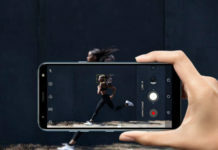 Even you can choose them depending upon your requirements, like for professional photography you need to invest more in tripods so that they can provide better grip and features. 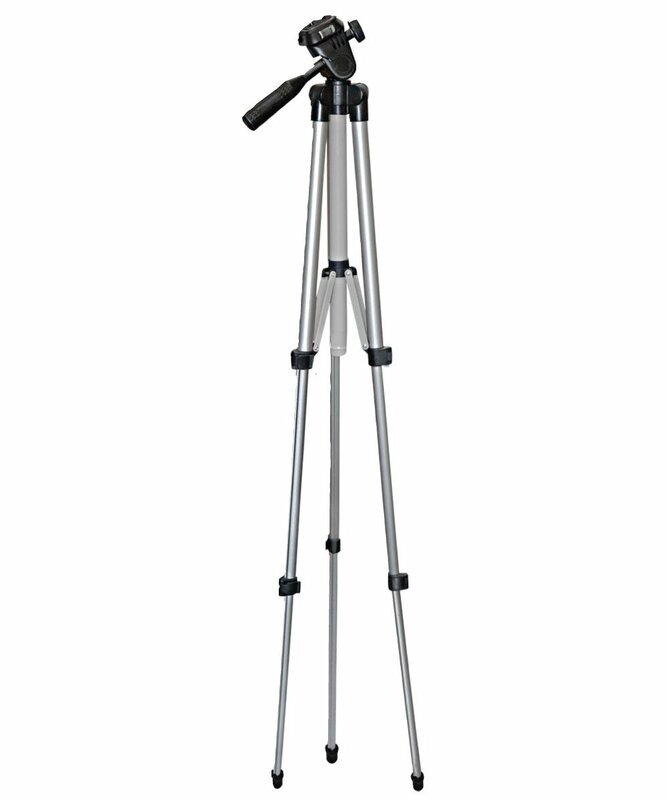 Priced at just little over $20, Amazon Basics 60 inch tripods should be your choice if the budget is limited to $20. It’s light weight and supports video cameras/camcoders/still cameras with weight up to 6.6 lbs. This camera tripod stand by ViVitar brand is meant for basic videography and photography and costing just $15 to you. Definitely its a good for starters. 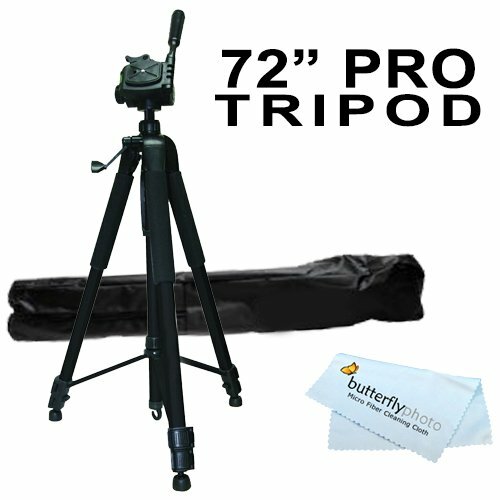 This tripod by Butterfly Photo supports all Canon, Sony, Nikon, Samsung, Kodak, Fuji, Olympus, Panasonic and other still camera and camcorders. 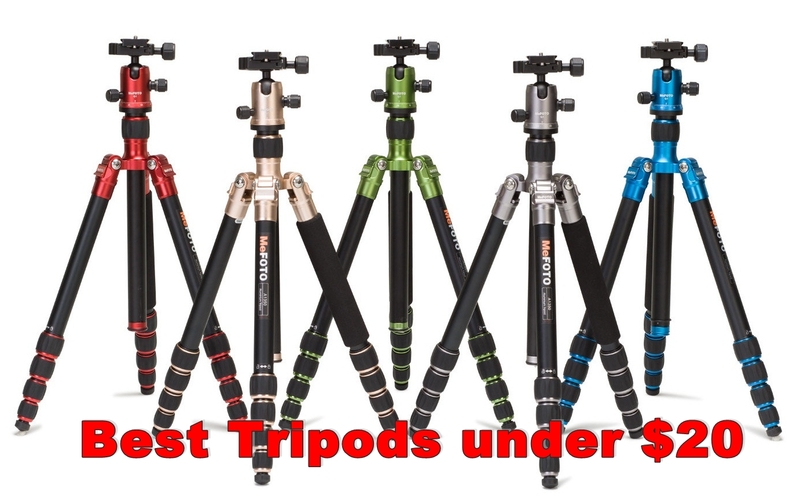 Most of the tripods mentioned above are fulfilled by Amazon and covers free shipping in United States and Canada. They might or mightn’t be available for worldwide shipping.